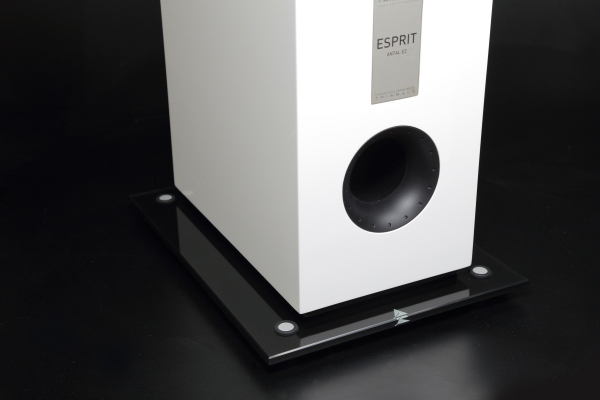 The newest range in Triangle’s program: Esprit Ez series. 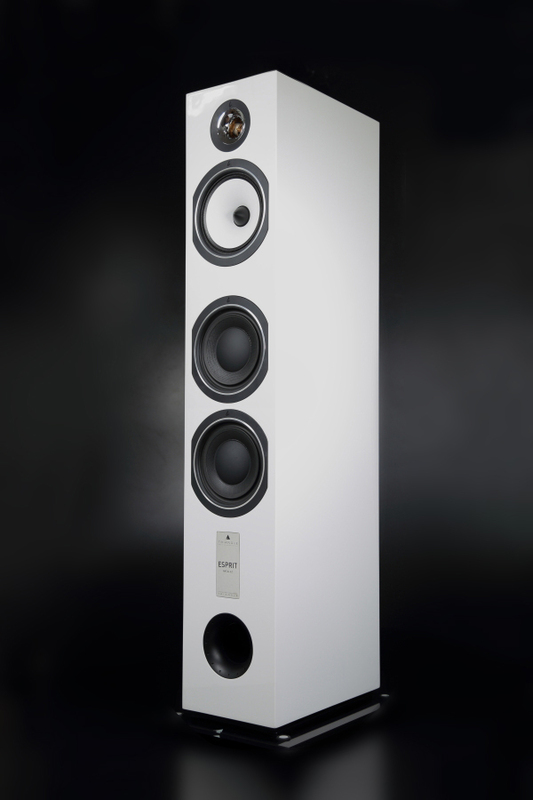 A series of 2 stadmount speakers, 2 floorstander models, one center speaker and one rear surround speaker. 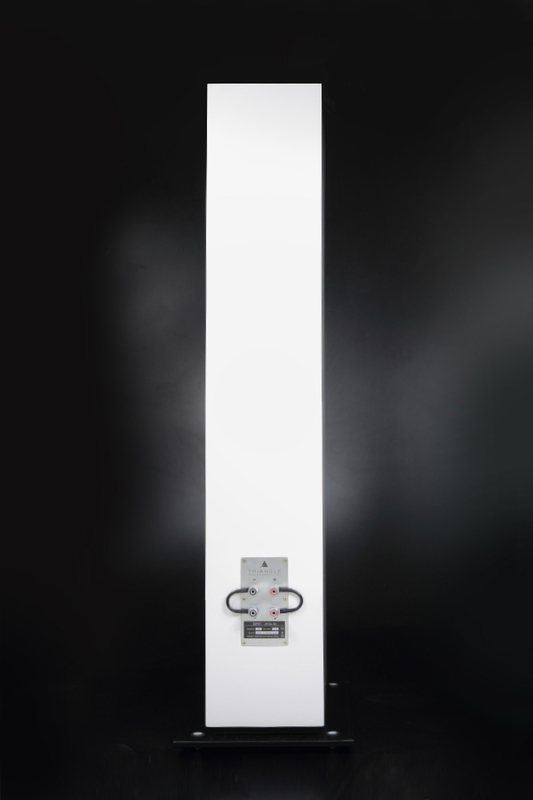 The Triangle Antal Ez comes in 3 variations, High Gloss White, High Gloss Black and walnut finish. 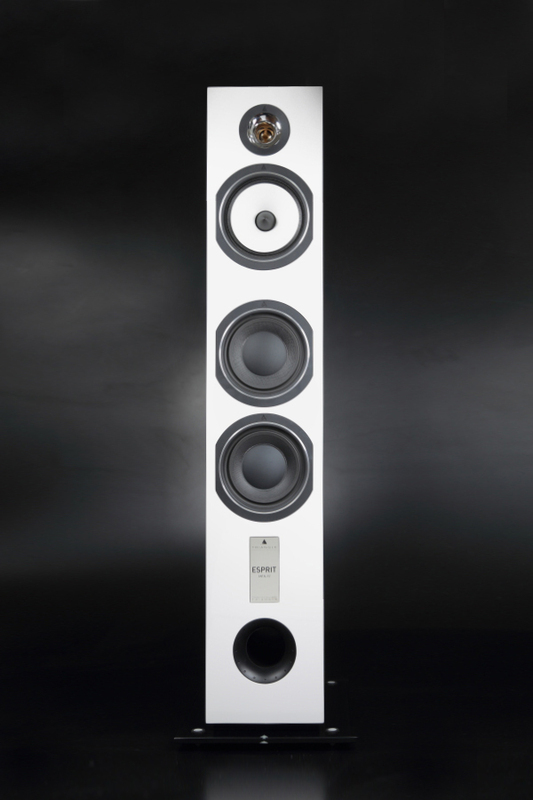 The cabinet is really nice looking, and the horn loaded tweeter looks perfect, in both the white and black model. Not a big fan of their Walnut thou. The glass stand is a nice touch, which just up’s the feeling a bit! 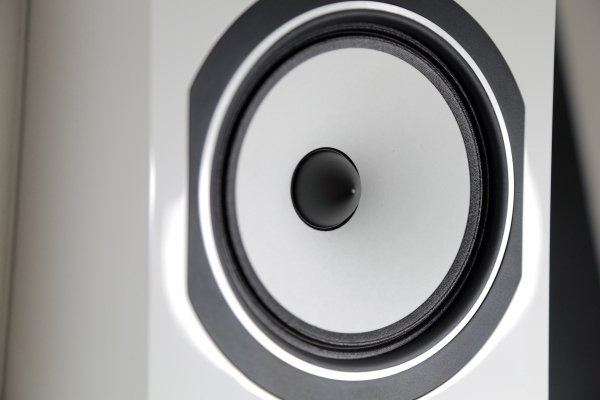 We start out with Agnes Obel “Riverside”, which is reproduced with a resolution and dynamics that are nothing less than spectacular, and the piano reproduction is at such a high level and so realistic that you will be quite impressed from the sound come from these beautiful floorstanders. 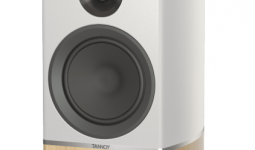 Despite the fact that there are only two small 6.5 “units available, the bass is surprisingly deep for so small woofers. 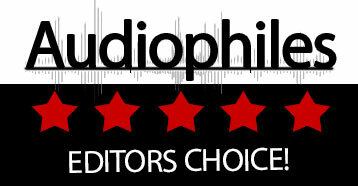 Burn Me Wicked, the Triangle’s does it with ease, and are exeptionally fast with good precision in the lower end. the Triangle’s does it with ease, and are exeptionally fast with good precision in the lower end. 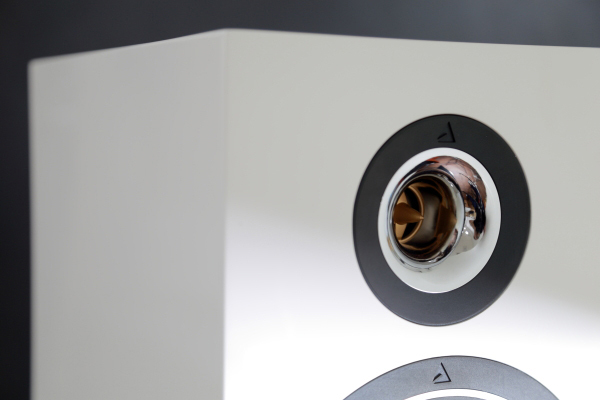 The Triangle Antal Ez showns on Dire Straights ‘Sultans of Swing’ that the hornloaded tweeter is detailed, the metal sound is reproduced very natural, but depite this the tweeter never gets too much in your face. it is very enjoyable. 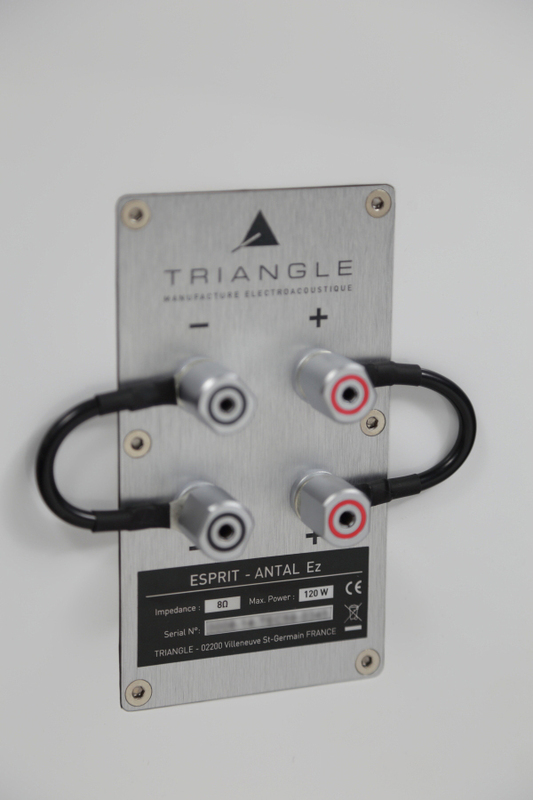 There are alot of options in this pricerange, but we recommend to listen to the Triangle Antal Ez. 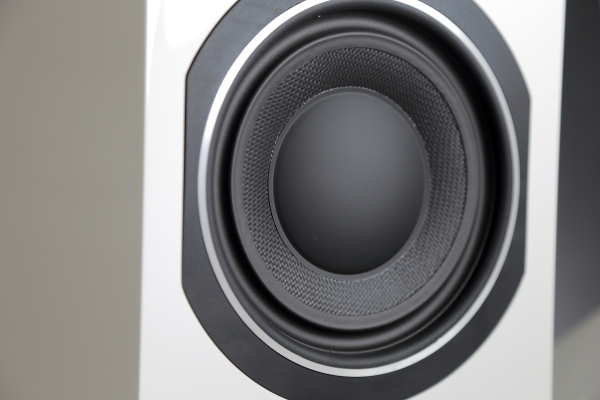 They have a very fun approach to sound, and you will never get tired with these speakers. Triangle Antal Ez is a very good alternative to CM9/CM10.